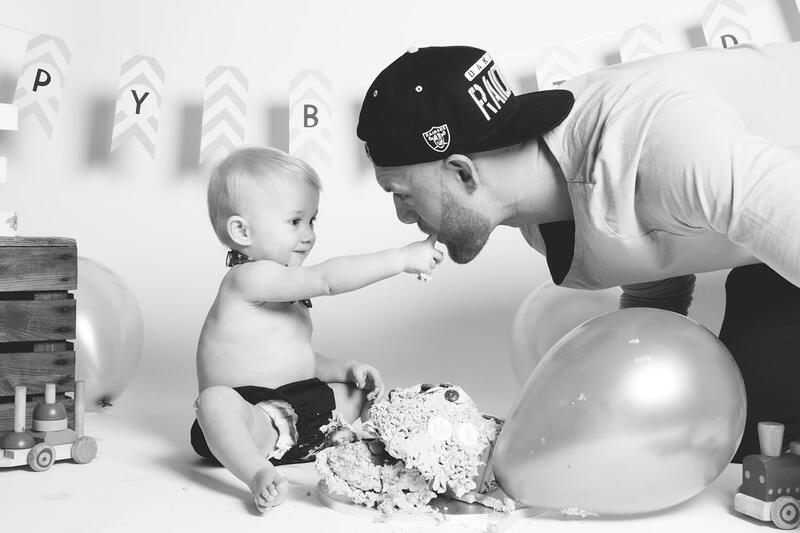 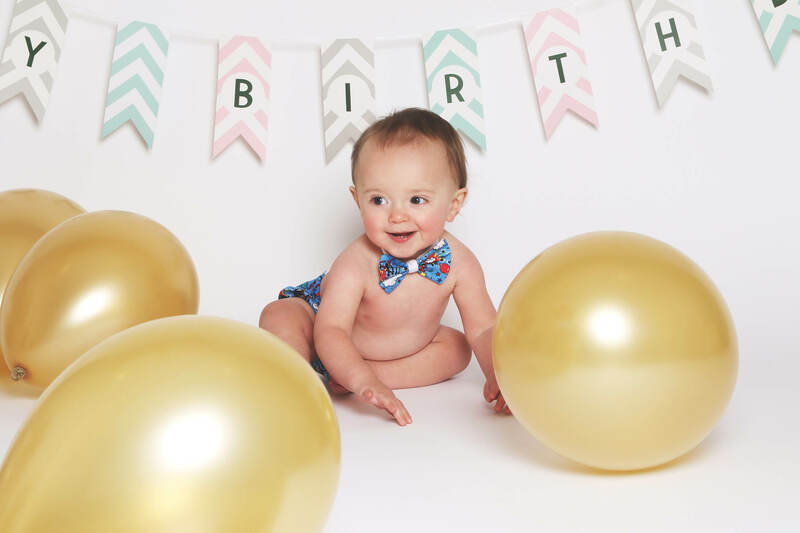 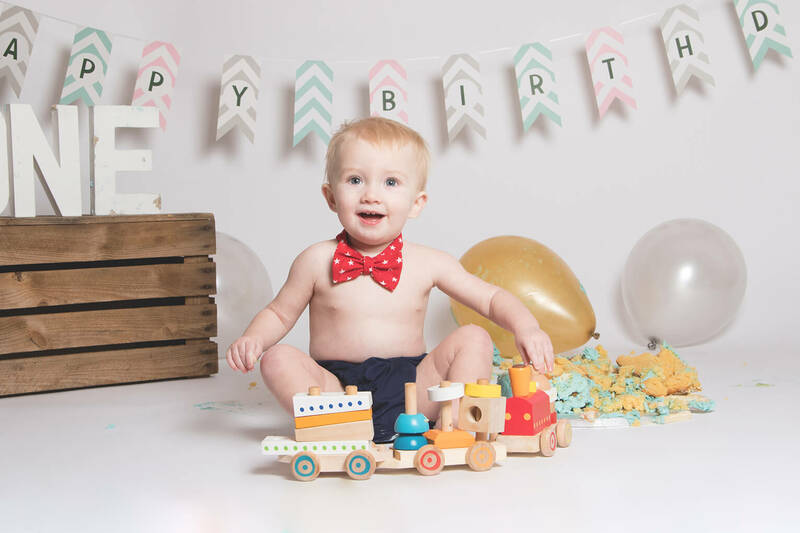 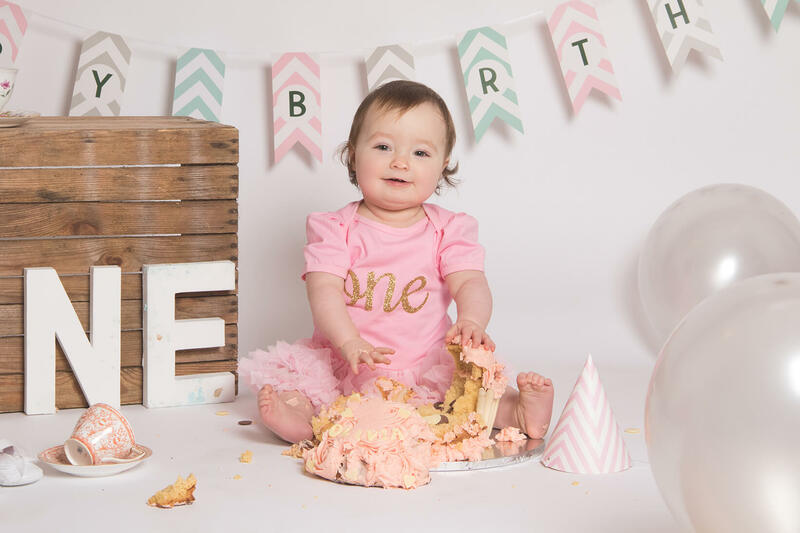 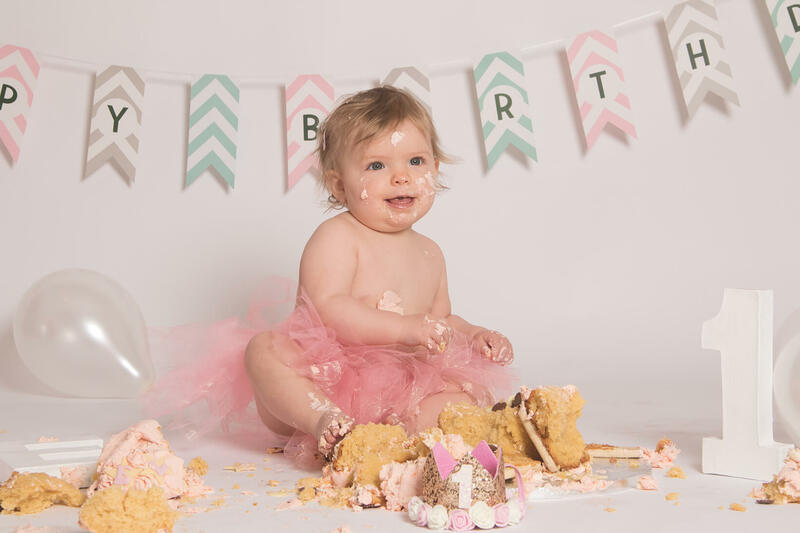 Cake smash parties are growing quickly in popularity, originally from the USA a cake smash party is a fabulous way of remembering your child’s first birthday! 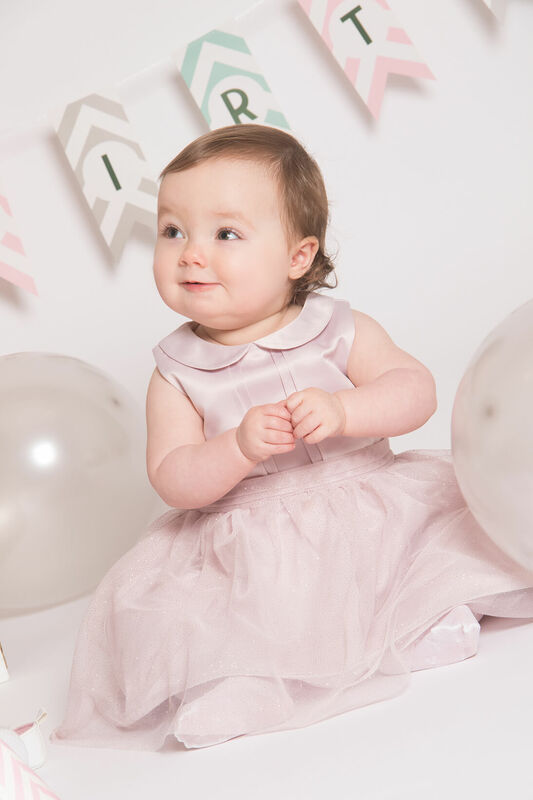 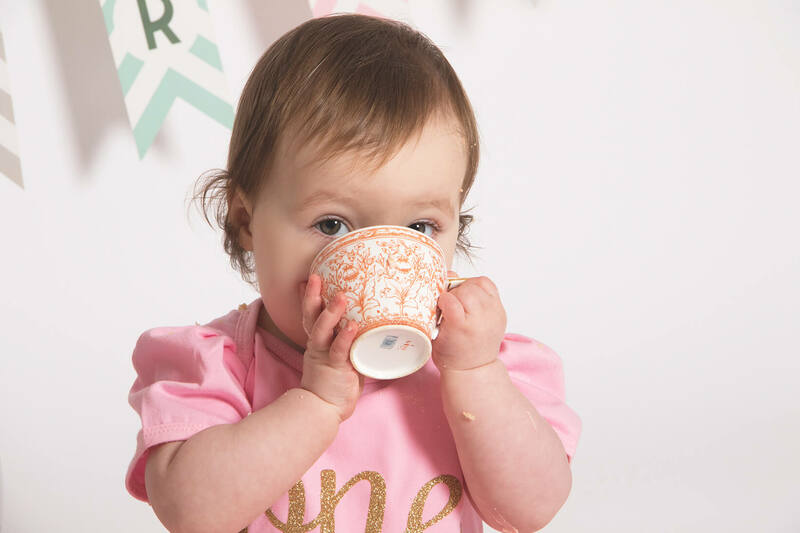 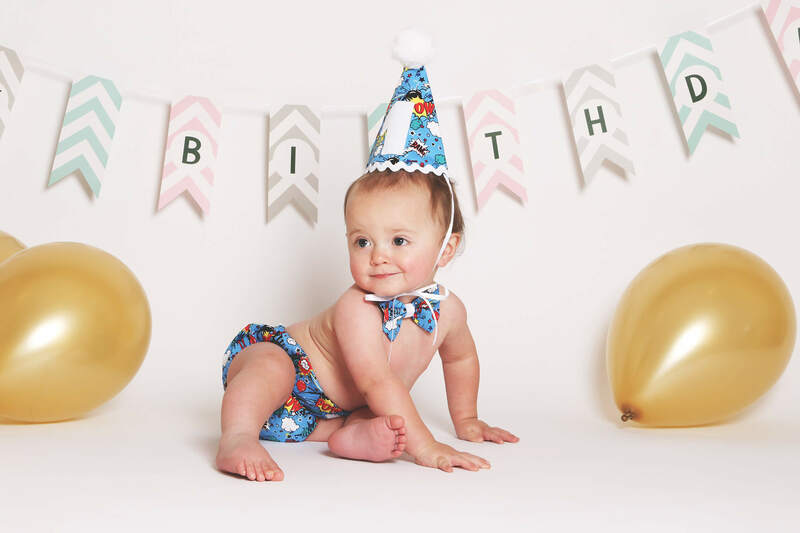 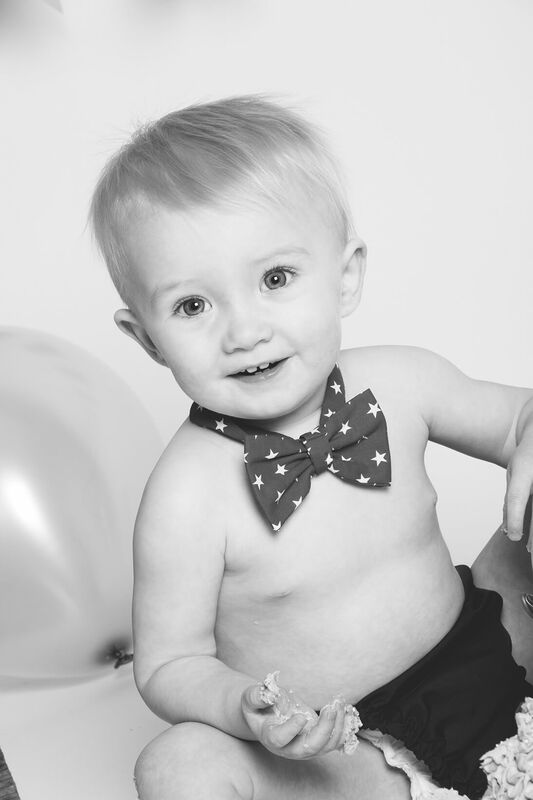 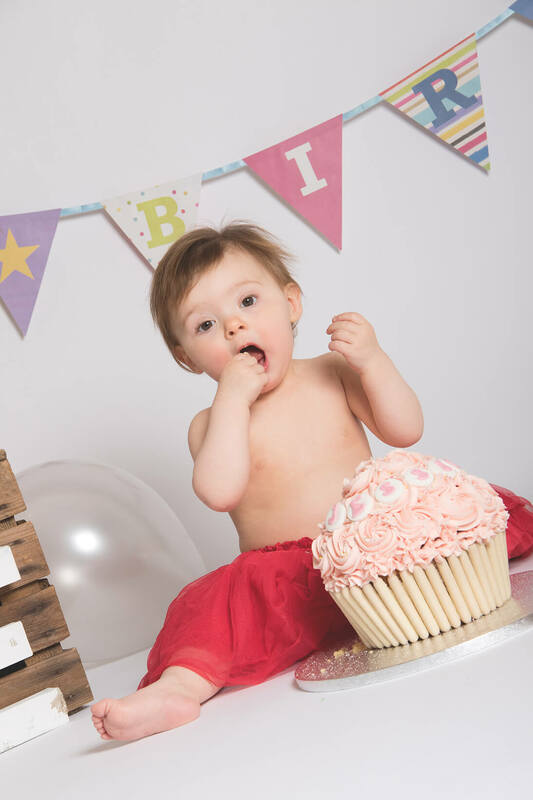 You may initially be doubtful as to whether it will be a success, but here at Pure Photography Studio in Retford, we have plenty of experience with toddlers and we take all the time necessary to ensure your child is comfortable and that the experience works out well! 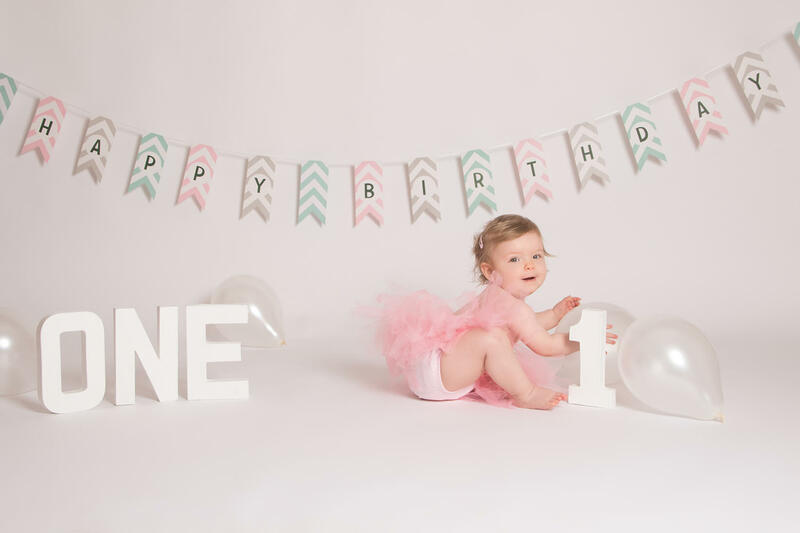 With nearly 20 years of experience in photography and working with children of all ages, we have come to learn exactly how to make a child feel comfortable allowing their true personalities to shine through. 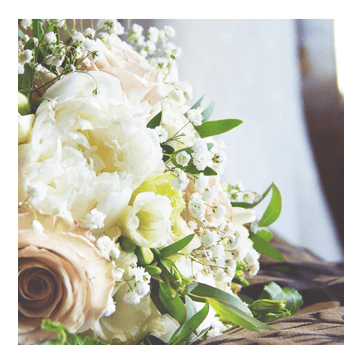 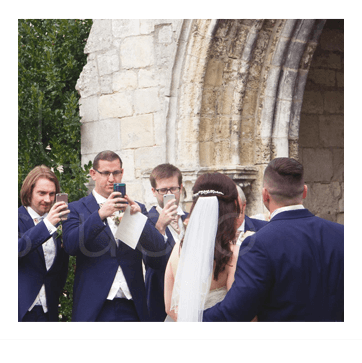 We are located just on the very outskirts of Retford and we are easily accessible from the surrounding Nottingham areas. 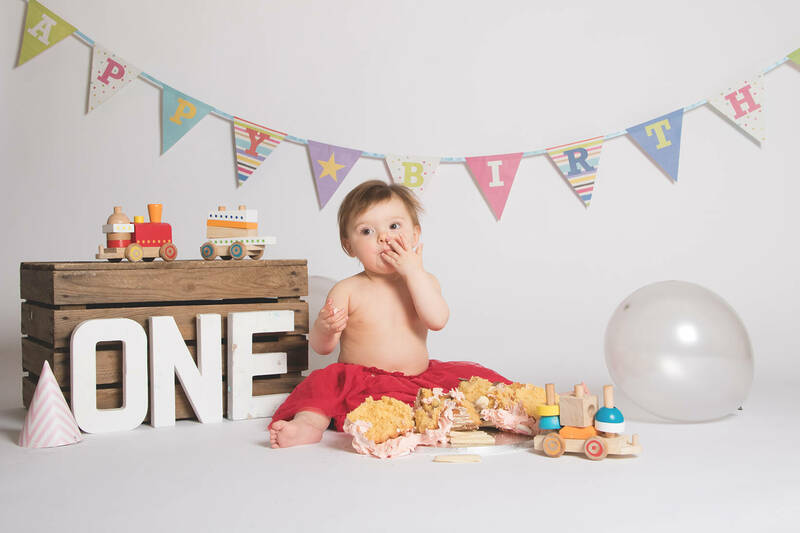 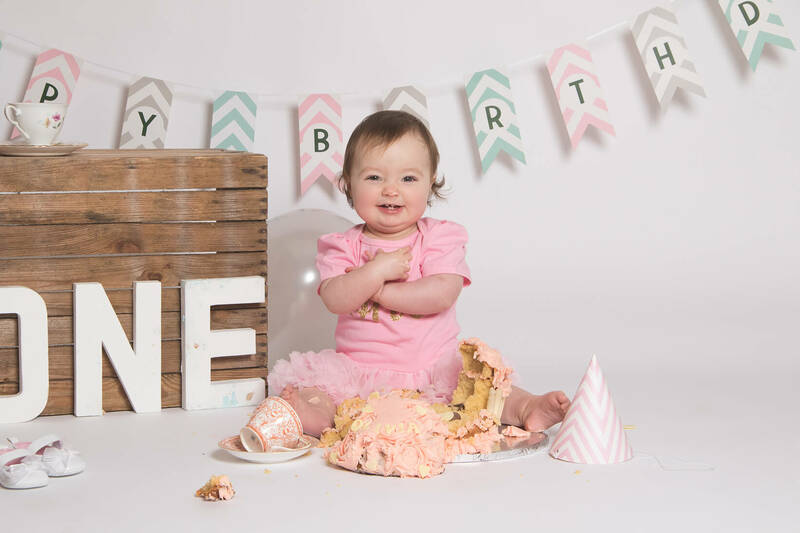 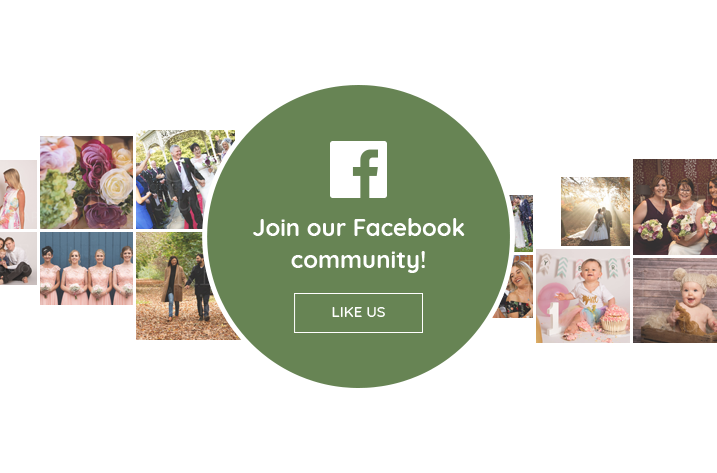 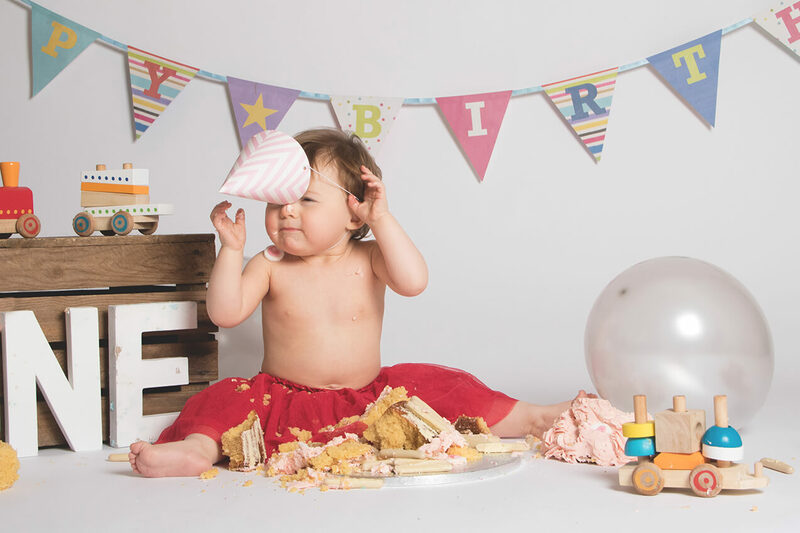 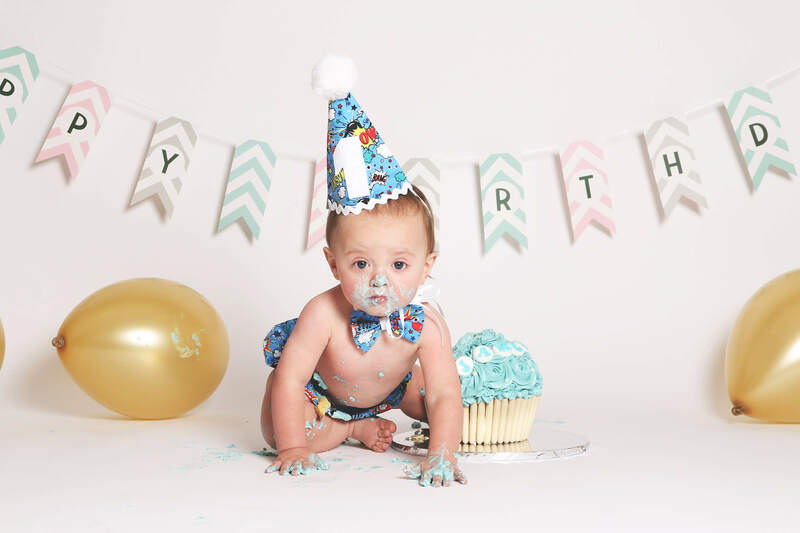 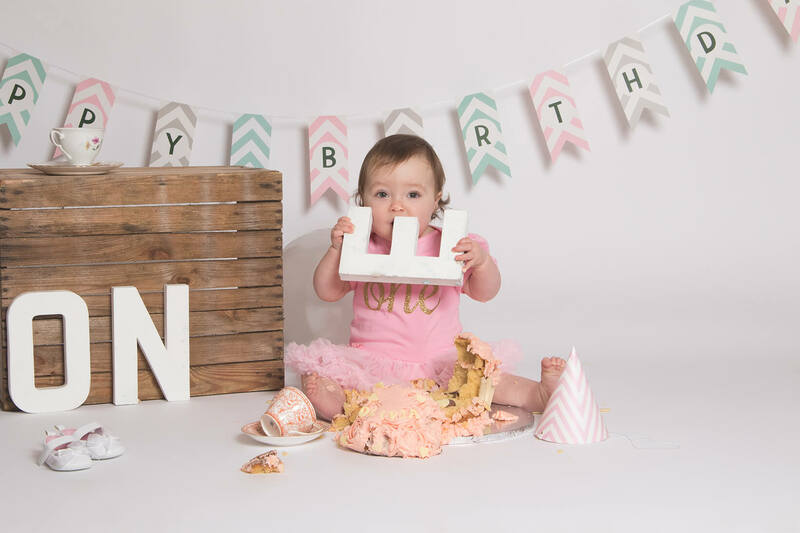 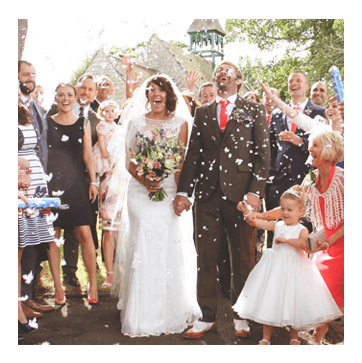 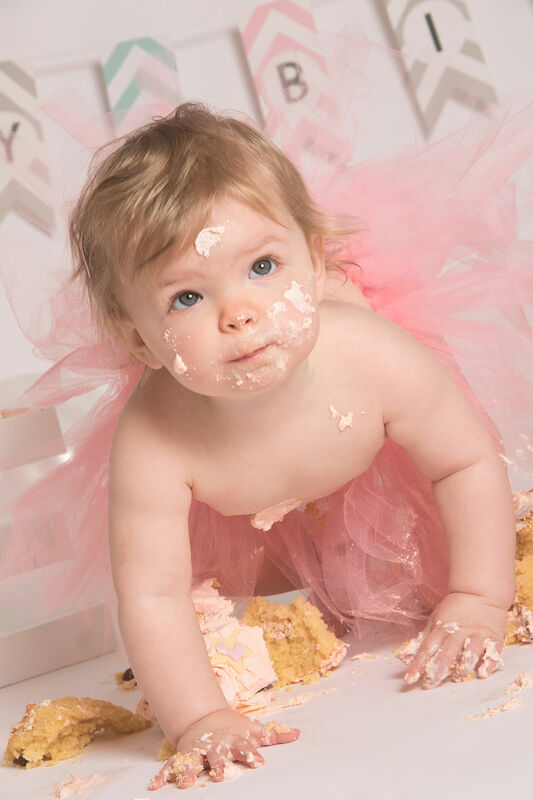 If you are in search of a Cake Smash Party photoshoot, then please get in touch with us today to see how we can help you!